Ha, ha! Eric Trump thinks the Democrat Party is a mess and that they’re being led by a “Nutjob”! 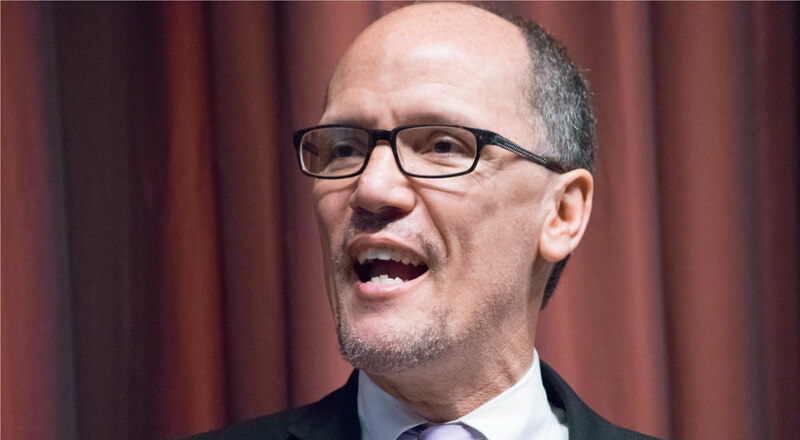 He’s right, Tom Perez is a nutjob… but so are most Democrats today.